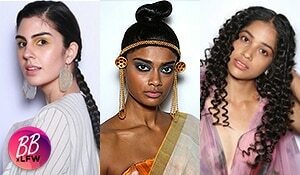 Chic braid styles and sleek ponytails - here’s a beauty roundup of the week that was! With the summer sun shining down, it’s time to switch your beauty routine to suit the season! Our B-town divas certainly know how to slay the summer look. 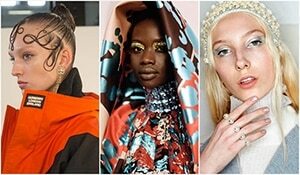 From sporting bright yellow outfits to flaunting super chic crown braids, celebrities have already started giving us major summer beauty goals. Coral lippies for summer… YAAS! Alia Bhatt, who is currently on a promotional spree, is making jaws drop with not just her gorgeous ethnic style but also her top-notch beauty game. While being team minimalist when it comes to makeup, Alia’s got her hair game on point with that pretty crown-braid complementing her yellow outfit effortlessly. Malaika Arora raises temperatures in a high-slit yellow ensemble. While her outfit oozes drama, Malaika’s beauty game couldn’t have got any classier. Dewy skin, shiny winged liner and coral lipstick perfectly tie her look together. Taking cues from Malaika’s style game; the next time you step out in a yellow outfit, grab the Lakmé 9to5 Naturale Matte Sticks Lipstick - Coral Place to finish your summer-y look with élan. 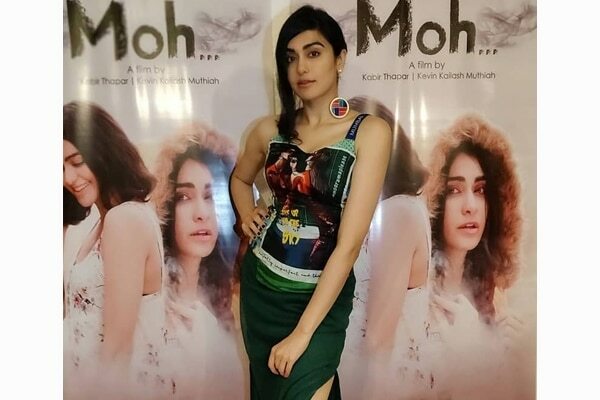 Adah Sharma shows you how to up the style quotient of your buns this summer. For all those who are not fans of sleek buns, here’s the best alternative! Give your hair a side parting, then tie all your hair in a bun and leave a few front strands to make it look like a laid-back summer hairstyle. With the help of a curling iron, curl the front bangs for added effect. Leaving your hair loose is not the best option, especially in summers. For such days (or evenings), you have sleek ponytails to bank on. Esha Gupta’s sleek ponytail is just apt for a date night. We love how she’s matched her lipstick with her wine coloured gown. What a stunner! The ever-so-stylish Sonam Kapoor Ahuja is somewhat disappointing in this white shirt-skirt set. However, she made up for it with bold makeup and a chic hairstyle. 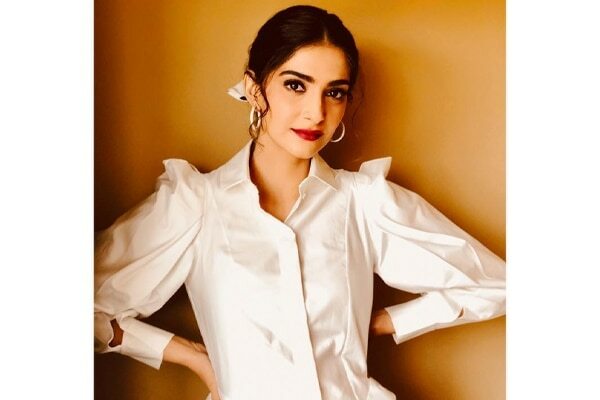 Sonam matches her hair accessory with her outfit, giving us all kinds of summer hair goals. That coupled with a dark red lippie and winged eyeliner complement her all-white outfit to the T!